Ask Willie Stylez - The Blog! 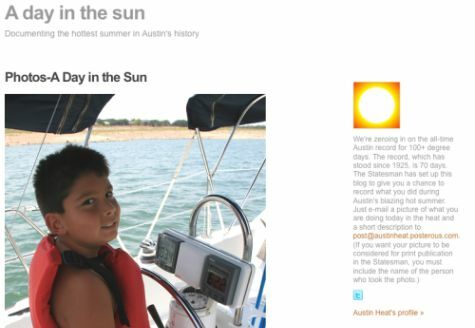 : Twit-Bookin a "Case study on lifestreaming" - Why Posterous should host your blog! Twit-Bookin a "Case study on lifestreaming" - Why Posterous should host your blog! Well, as most of you know, Posterous has become my platform of choice for Blogging, photo-sharing, information distribution, commenting, etc! It has proved to be pivotal to my Twit-Bookin way of life! At some point, I may even come up with a new term for how I share my life with you all (at this point Post-Twit-Bookin is a tad bit long!). Therefore, I think this additional use for Posterous makes it even more useful for individuals, families and corporate America! I suggest you try it today! And see how it may change your Online Life forever!